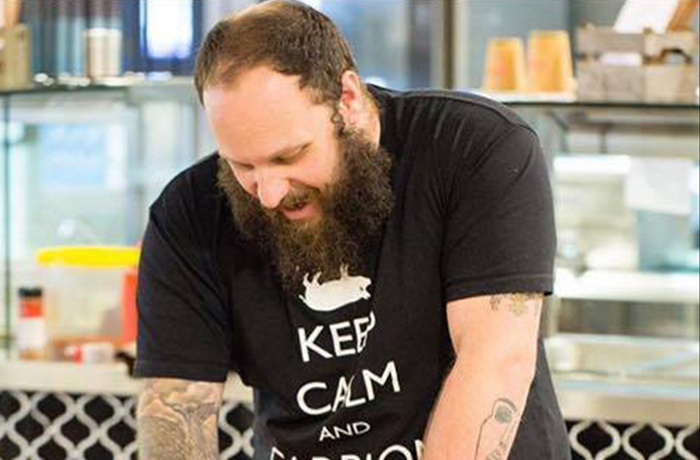 In Episode Six of the Comp Ready series of The Smoking Hot Confessions Podcast, I chat with Tony Gimellaro from The Beard and the BBQ. Please be sure to Subscribe to the Podcast and leave a Review to spread the love. 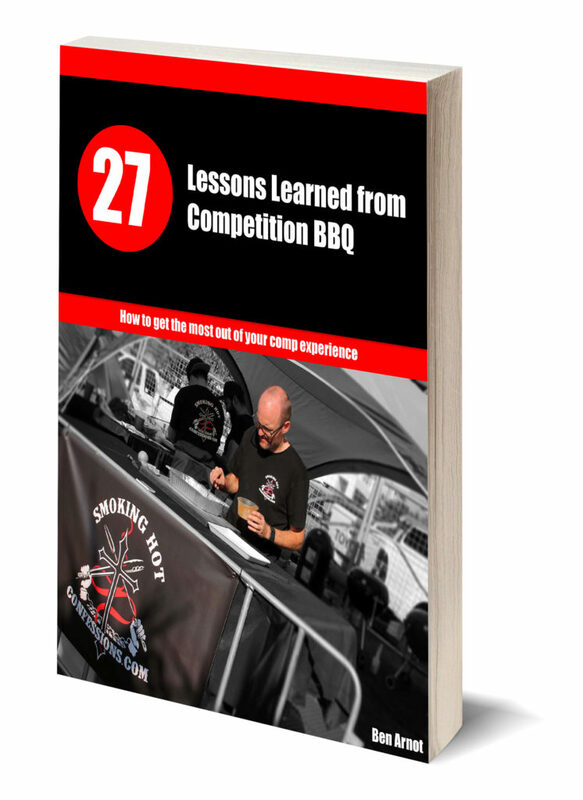 Tony’s team is currently in the Top Ten in the country, he’s a caterer, and now a sauce producer with his signature line of sauces available nation-wide in the chain of Barbeques Galore stores. In this podcast Tony shares everything he knows about rubs and sauces. Thanks and appreciation go to Coastline Barbeques and Heating for sponsoring the first series of the Smoking Hot Confessions podcast. Check out their website for more!